User focused Search Engine Optimisation (SEO) strategies to give your business the competitive edge. Nearly 70% of people don’t read beyond the first five search results, so it’s important to optimise your ranking with our user-focussed SEO strategies. We understand how to engineer your website to ensure that it’s consistently presented to the right people by all of the top search engines. The necessity of performing well on Google, Bing, etc. cannot be overstated. Intelligent SEO maximises your ability to reach new clients and puts you within easy reach of existing ones. We stay up to date with the latest SEO best practice to increase the volume of relevant traffic to your website. Our strong experience as a provider of SEO analysis and consultancy means that we are well placed to grow your local and international visibility. We also offer strategic advice for long-term traffic growth. Most people don’t want to work hard for their search results. Nearly three quarters of us click on the first few results. A great SEO strategy moves you towards the top, and has other benefits too. Increase organic traffic to your website to ensure long-term growth without relying on paid traffic. Improve user experience on your website through compelling copy, design, and page speed. Improve brand awareness through high position rankings in search engines to drive traffic to your site. Organic traffic is much more likely to convert, gaining up to 90% more clicks than paid traffic. We take a thorough approach to our SEO strategies and start by crawling your website for existing issues. This process allows us to identify dead links, poorly indexed material, duplicated content and a range of other issues that can affect your performance in search results. 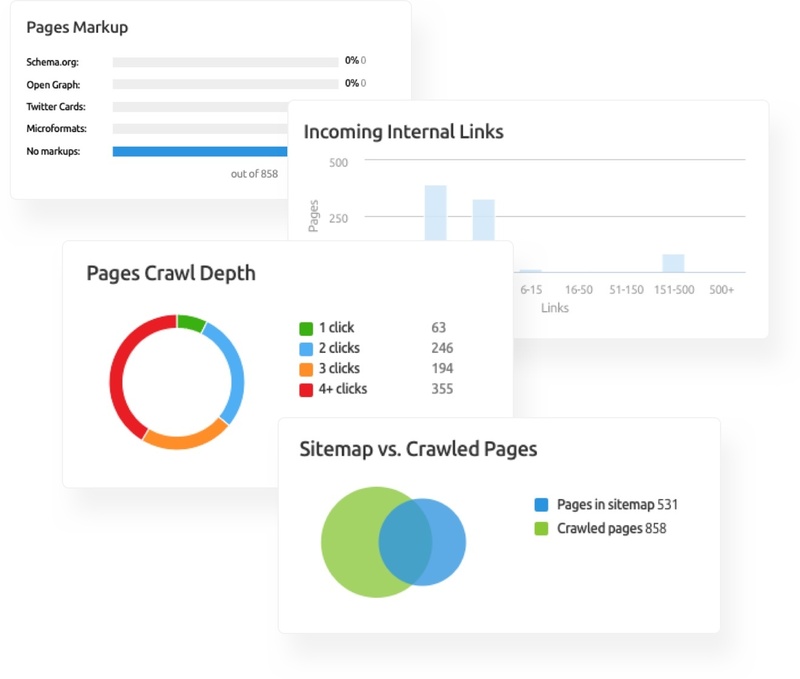 Once we’ve completed the crawl, we’ll check your site speed and audit your backlinks to pinpoint areas for improvement. We’ll then shift our focus externally to analyse your competitors and perform in-depth keyword research on your behalf. With all of this in place, we can commence work on producing your tailored SEO Action Plan. Our understanding of technical SEO means that we won’t superficially advise you on which keywords to deploy. 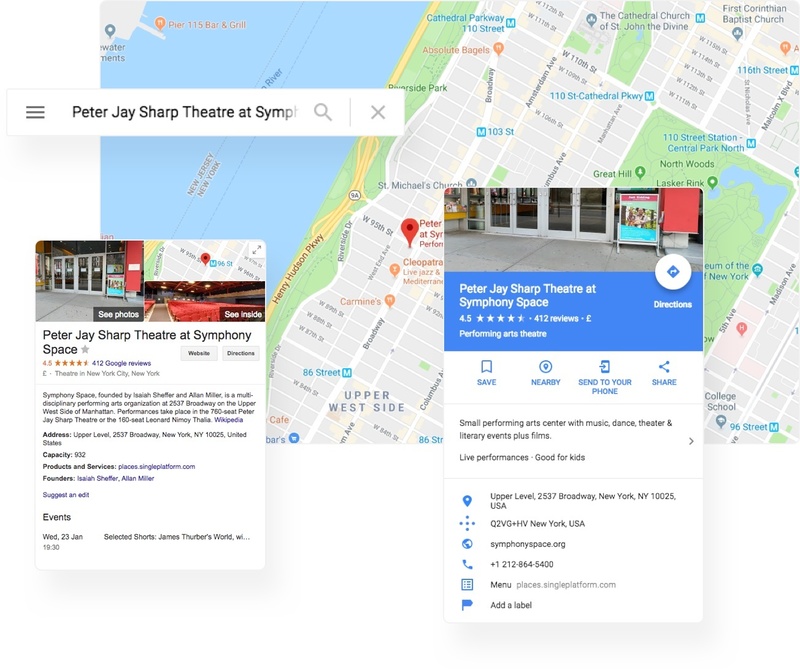 We keep ourselves up to date with Google’s evolving algorithms to make sure that your business is always perfectly positioned. We’ll prime your content to ensure that Google’s ‘spiders’ can find it and that it’s presented to the right people. We’ll also tune up your site speeds, configure your redirect matrix and check that your ‘rel’ and ‘noindex’ tags are used correctly. As the search engines’ methods develop, so will Eyekiller’s knowledge, and we’ll continue to provide cutting-edge optimisation services to all of our clients. Once we’ve provided you with an SEO Action plan, we’ll offer you ongoing support, optimisation services and regular audits. We’ll continue to monitor your keywords and search position, alongside building links to further improve your website’s ‘crawlability’. Impactful SEO needs to be engineered by experts as one size certainly does not fit all. A coffee shop might want a higher position on local searches whereas a global bank would focus on international SEO. There's also the matter of where you want to target internationally. If you sell worldwide, Eyekiller can help you optimise for different locations and languages, providing guidance on how to set up your subdomains and subfolders, and making sure that Google's best practices are adhered to. 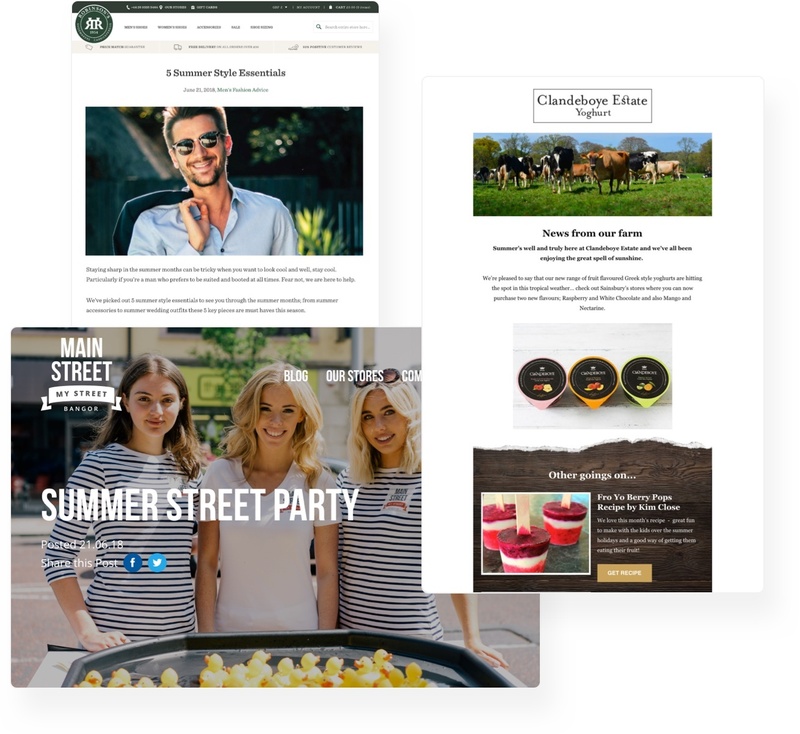 We can also create and edit your ‘My Business’ pages to ensure that searches are bringing up the right contact details, locations and opening times for your company. 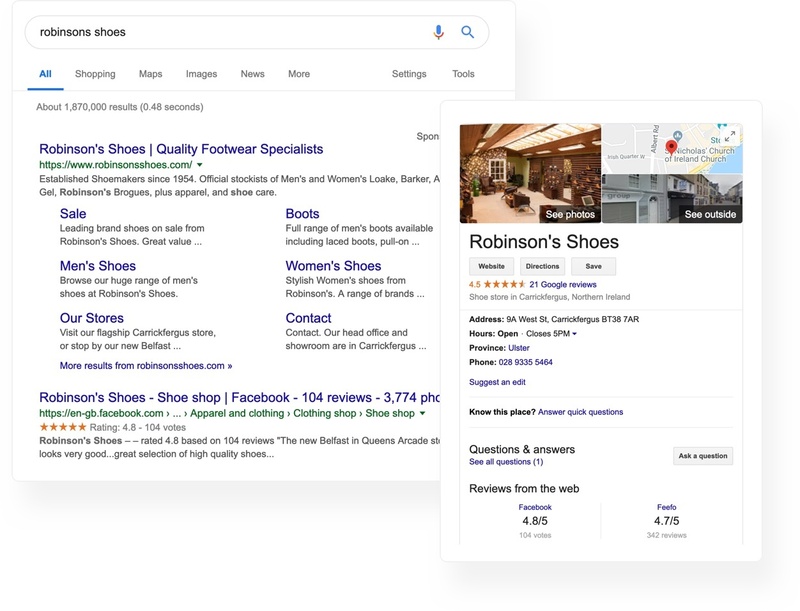 Eyekiller’s team will also add structured data to you site, to help your business make the most of Google’s ‘rich snippets’. Content continues to be the greatest asset that a company can use to stay on top of search results pages. Our SEO-led content strategies are built to push your business up the search engine rankings and to keep you there in the long-term. Our recommendations come from our in-depth research into your website, competitors and customer demographics. We’ll construct content around your keyword library, improve your link building and tell you what your potential clients are searching for. Our strategies are developed specifically to improve your lead generation and to get you an impressive ROI. Eyekiller’s strategies are designed to be highly-quantifiable. 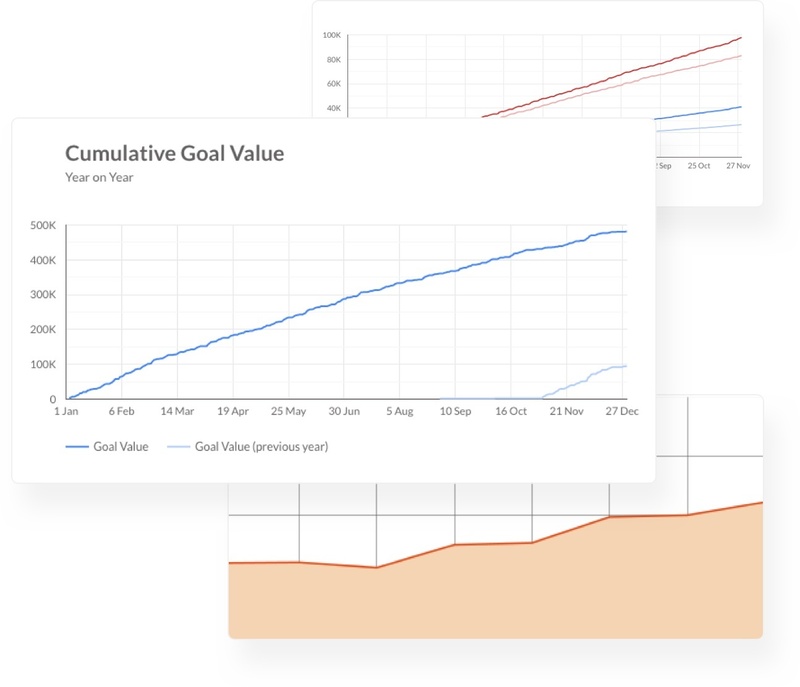 Unlike some hard-to-measure marketing activities, web-based projects mine valuable data. 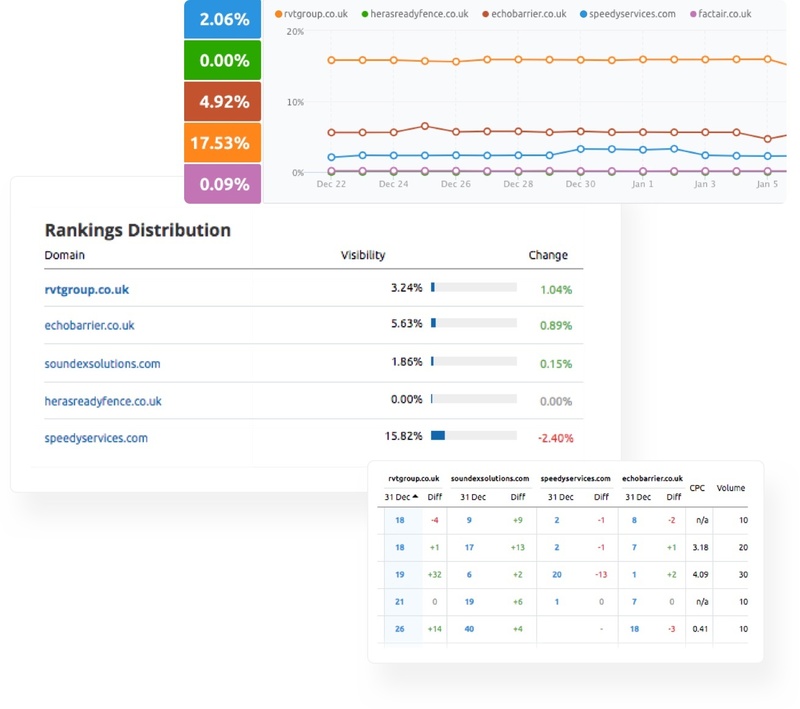 We’ll provide you with metrics to give you an insight into the paths your visitors take to your website via our organic traffic reports. 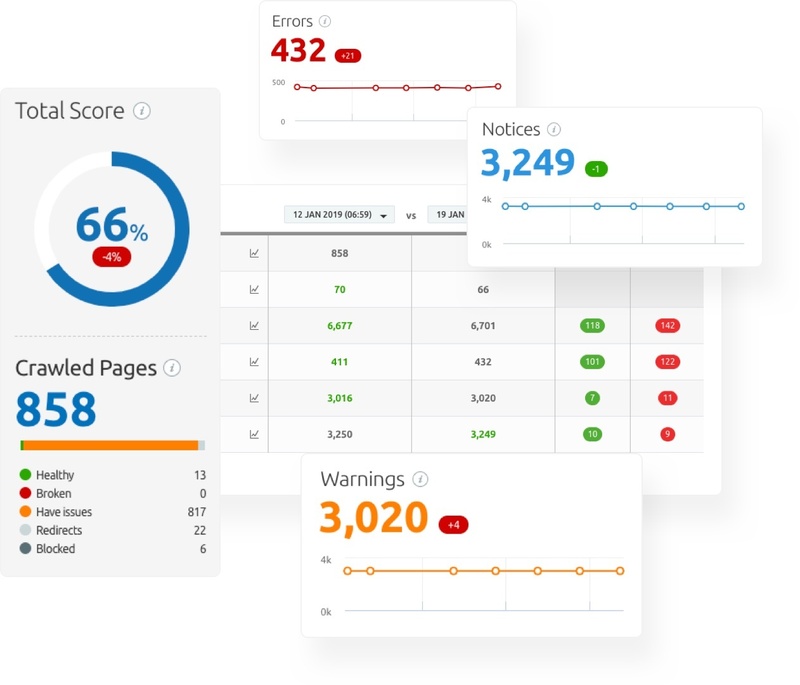 You’ll also receive full keyword position tracking, competitor position tracking, ongoing content analysis and SEO recommendations.